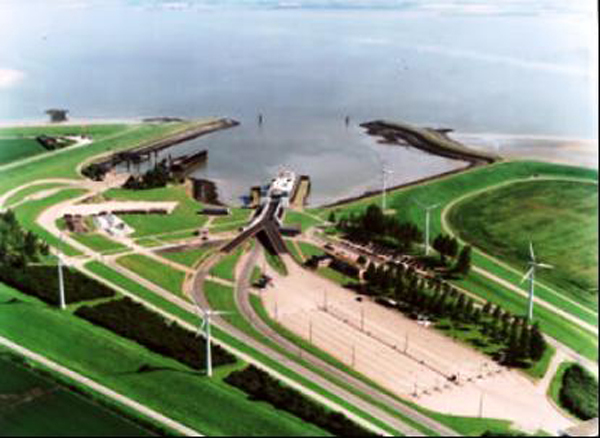 The ComCoast project worked on the future approach on safety against flooding around the North Sea. ComCoast aimed to achieve a more gradual transition zone from sea to land, creating benefits for the wider coastal community and environment. 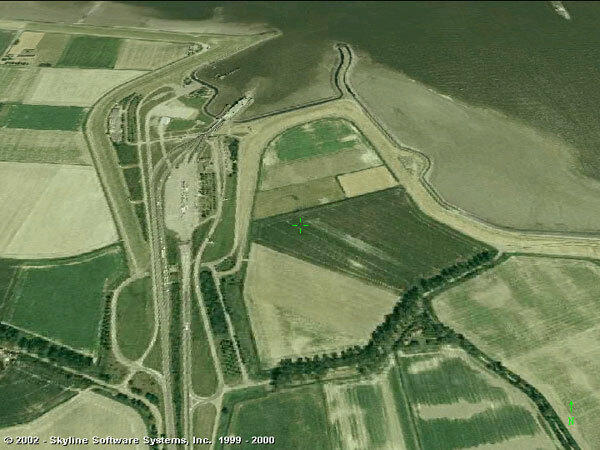 In this approach safety and spatial use in the coastal defence zone are combined. From this approach the name of the project originates: Combined functions in Coastal defence zones, which has been abbreviated to ComCoast. Where and when would this concept work well? Which costs and benefits are to distinguish and how to deal with socio-economic issues? Which technical aspects appear and how can they be solved? How to involve stakeholders and general public in developing this new approach? The project addressed the issue of safety against flooding, applying a multi-disciplinary approach, combining safety against flooding, land-use and economic development encouraged stakeholders to participate. The project work has been divided into six work pack-ages related to reconnaissance of the spatial potentials of the hinterland areas, performance of a socio-economic evaluation of the wetlands, providing a variety of technical solutions for strengthening of the flooding defences; implementing participatory actions; and conducting pilot projects which had been fed from the results from the rest of the work packages. The project created and applied new methodologies to evaluate multifunctional flood defence zones from an economical and social point of view. A more gradual transition from sea to land creates benefits for a wider coastal community and environment whilst offering economically and socially sound options. 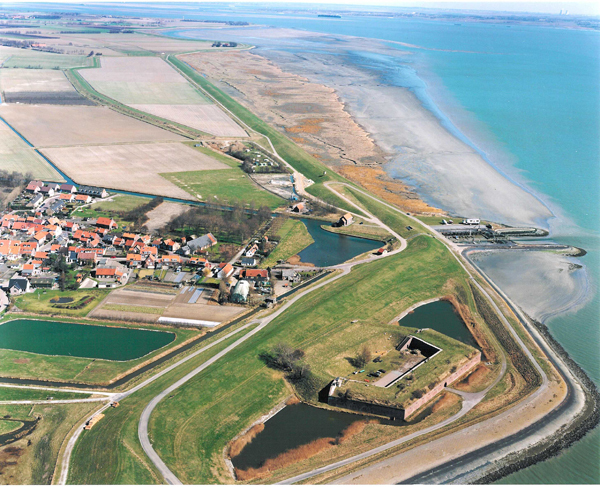 The project explored the spatial potentials for coastal defence strategies for current and future sites in the North Sea Region. Sharing knowledge across the Interreg IIIb North Sea Region. The project has had several connections to other projects within North Sea Region project portfolio. FLOWS, Escape, ComrRisk, Safecoast and chain of safety in particular. Above all, ComCoast showed to be complementary by choosing to work as much as possible at pilot sites, while most of the other projects focussed more on theory, strategy and policies. Specialists, experts, consultants were involved in the project development work, in particular in the workshops, surveys and pilot projects. This approach was very fruitful. Involving stakeholders was an important aspect of the ComCoast project. A lesson learned was that it is important to involve stakeholders at an early stage and to let them be involved in the decision-making. Bringing in practice and experiences from other countries also contributed to a high rate of attention. Experiencing the different approaches of each country is useful. In the Netherlands safety has been organized by law for instance. In this way the Dutch national and regional authorities are obliged to secure a certain level of safety, so there is no specific incentive for instance for the farmers to take measures or to cooperate in finding other solutions themselves. In case the authorities fail to meet with their obligations, people will get compensation. While in the UK farmers have been successfully involved in how to deal with sea level rise and safety measures, just because they do not have any other compensation or alternative. Gaining public support of multifunctional zones. The project also has been distributed on DVD in all five participating countries. In total 1.600 DVD´s have been distributed at meetings, seminaries, pilot sites and final at regional events. 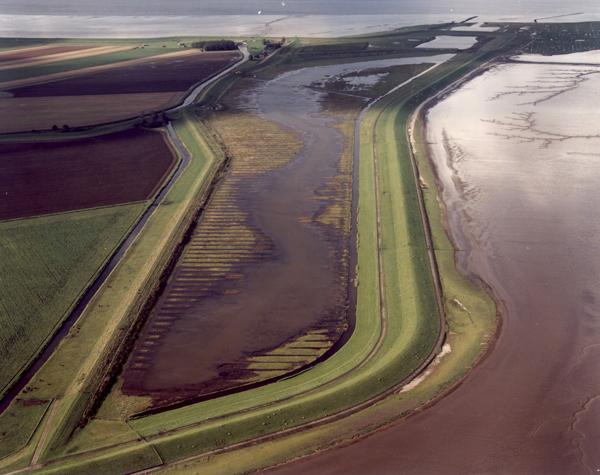 Furthermore, the project has contributed to a design study of the Hondsbossche and Pettemer Sea Defence on special request of the province of the Noord-Holland in the Netherlands.